If you tried to lose weight and you couldn’t because you have a lazy metabolism and you gain all the pounds lost, read this article. So, my dear reader, this short article today is about how to lose kilos smart and easy. 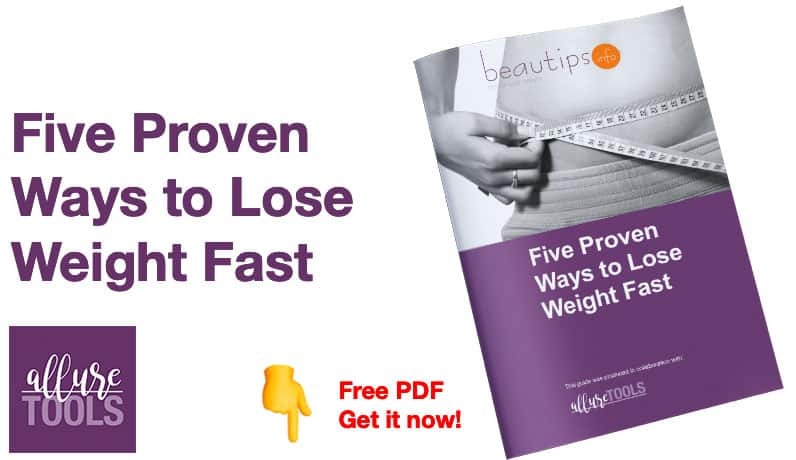 If you tried to lose weight and you couldn’t because you have a lazy metabolism and you gain all the pounds lost, in a couple of days, you now have a natural solution that will help you to reach ideal weight! Besides the well known sport, and fabulous diet, you will stimulate the metabolism to burn fat more easily if you follow these simple eating rules. For people with a lazy metabolism, the key to success is an active lifestyle, which implies a healthy menu! Here is the list of foods that will help stimulate your metabolism! A teaspoon of lemon juice in a glass of plain water will quench your morning hunger, will energize you and help you burn fats. Don’t add sugar, at most you can put a little honey. An apple a day or, better, an apple at every meal will help you get rid of hunger for long time. In addition, your body will burn more calories and will make it easier for you to lose weight! 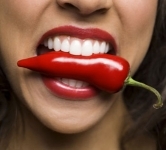 Salsa, pepper, pepper … whatever you choose to put in your food, you will boost your metabolism! You will burn 20% more fats! Note, however, take care, no excess, because you can affect the stomach. Berries are an important source of antioxidants and contain negative calories (body consumes more calories trying to digest them, than they contain). Sugar contained will satisfy your need for sweet and help you lose weight!